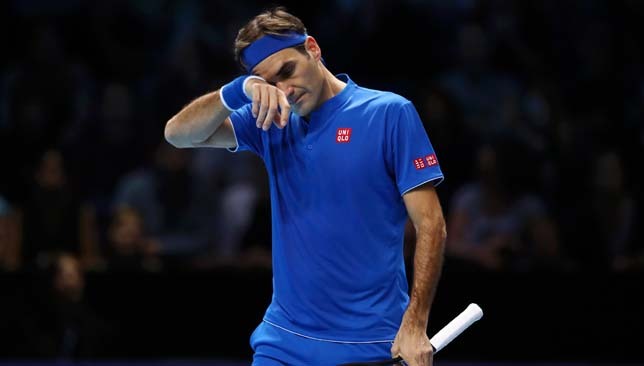 Roger Federer produced an error-strewn performance to lose his opening match at the ATP Finals 7-6 (4), 6-3 to Japan’s Kei Nishikori on Sunday night at London’s O2 Arena. The Swiss six-time champion suffered his first defeat to Nishikori since Miami 2014, and saw his quest for 100th career title get off to a rocky start. Prior to the tournament, Federer had revealed that he was losing every match he had been playing in practice. In the match against Nishikori, the 37-year-old committed 34 unforced errors. “I think it plays different or it’s definitely slower than I think the last three tournaments that I’ve played. So I think everybody’s making a minor adjustment. So am I,” explained Federer after the match. “I’ve been feeling fine. It’s just that practice has been a bit all over the place. Practiced in Queen’s, practiced on the outside courts here, then Centre as well. So it’s not always exactly the same conditions. Overall I thought I’m hitting the ball okay. Warm-up today was totally fine. Federer, who is making a record 16th appearance at the ATP Finals, has advanced to the semi-finals on each of his previous participations except in 2008. There were signs of shakiness from the start, when he mistakenly hit himself with the ball, while attempting to return a Nishikori serve. But there were also flashes of brilliance from him that sent the pro-Federer crowd wild during various moments in the first set. Neither player capitalised on their opponent’s second serves but Federer was slightly more comfortable during his service games in the first set. But a brilliant backhand get from Nishikori when he was serving at 5-6, 15-30 helped the Japanese No. 7 seed swing the momentum to his side and he held serve then quickly went up 6-1 in the tiebreak. 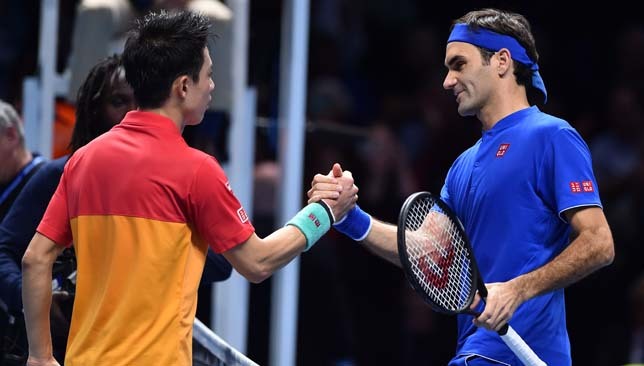 Federer saved three set points but Nishikori converted on his fourth opportunity to take a one-set lead after 51 minutes. Federer broke Nishikori to start the second set but he gifted him back the break and it was all his opponent needed to secure the win. “I felt we both struggled throughout the first set. You could tell it was sort of a first round. I had my chances maybe a bit more than he did. Yeah, then I started to feel better in the second set. I think we both did. 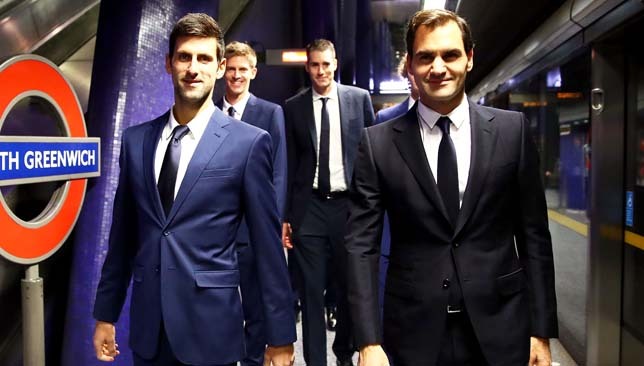 The level went up,” said Federer. “Yeah, unfortunately I couldn’t keep the lead that I got early. Federer received a warning for ball abuse in the opening set and had a quick conversation with the umpire voicing his discontent over the decision. “I was, just because I thought what was his argument, you know, why the warning. But nothing more than that. He thought I was angry. I wasn’t. Now I’m angry because I lost, but I wasn’t, so… He knows me very well apparently, or he thought so,” explained Federer. 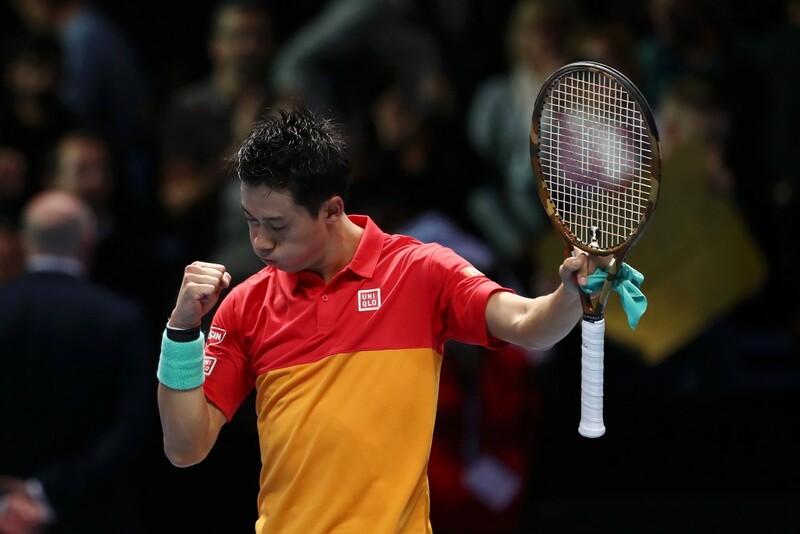 The win saw Nishikori snap a six-match losing streak to the Swiss. Competing in the ATP Finals for a fourth time, the two-time semi-finalist is now a remarkable 35-4 in matches where he has won the opening set.